McAllen, a city long hampered by low voter turnout, holds its municipal elections in May. Historically, that’s the way it’s been. But voter turnout has been one of the central questions in Texas during this midterm election cycle, featuring one of the most watched races in the country: U.S. Sen. Ted Cruz, R-TX, is hoping to hold off a challenge from Democrat Beto O’Rourke, the El Paso congressman. O’Rourke, by visiting the Rio Grande Valley 10 times in the last two years, is hoping his continued presence in the region could help increase turnout. In McAllen, though, getting voters to the polls has perplexed prospective elected officials, and even those holding office. When Darling won mayoral re-election in May 2017, he did so by receiving 4,409 votes. There were only 7,770 total votes cast. At the time of that election, there were 66,384 total registered voters in McAllen. Perhaps a move to November could help with turnout, seeing other races on the ballot. “I might bring it up to the commission,” Darling said, adding that it could be a constructive conversation and, if commissioners desire, they could eventually vote to move elections to November. 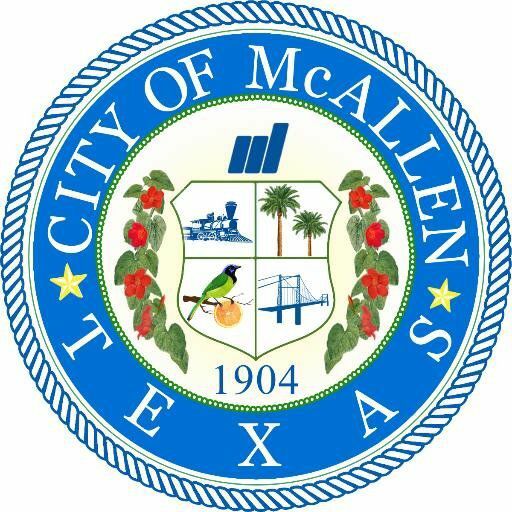 McAllen is also a bit unique, since residents in the city belong to five different school districts, which could also complicate moving the election time.